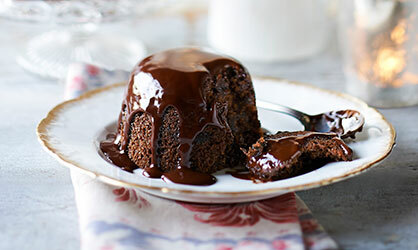 Sunday 25 November is nearly here and that can only mean one thing - it's time to get stirring and make your very own Christmas pudding. 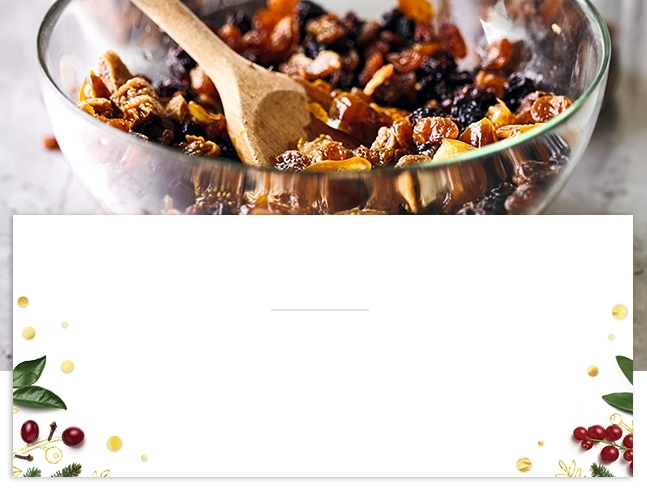 With its unique charms of suet, spice, dried fruit and alcohol, the Christmas pudding is here to stay, so get involved, break out the dried fruit and keep this brilliant British festive tradition alive. Stir-up Sunday, always the last Sunday before Advent, takes its name from a prayer said in the Anglican church, which begins: ‘Stir up, we beseech thee, O Lord...’The words remind churchgoers to start stirring up their plum pudding so it has time to mature before Christmas Day. A tradition the whole family can get involved with, the idea is that everyone should get a turn to mix, and make a wish while they do it. Some households put coins in the mix, with the finder promised wealth, health and happiness for the coming year. 'Stir-up Sunday is a lovely tradition that gets the whole family involved. I have to be honest, I've tended to miss it in the past because I'm not a very organised person, but this year I'm determined to be prepared in time for Sunday 26 November. Don't worry about trying to make sure everyone has a stir, though – as long as you sit down and eat it together, that's the important thing. 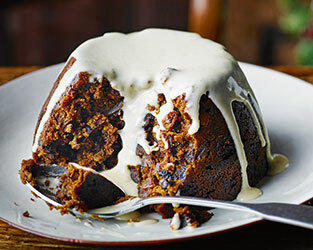 The Christmas pudding is as popular as ever, but it doesn't mean you have to stay traditional. Up the ante with Amaretti, tropical fruit and chocolate.